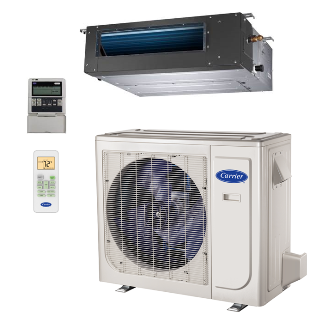 Completely new HVAC system. 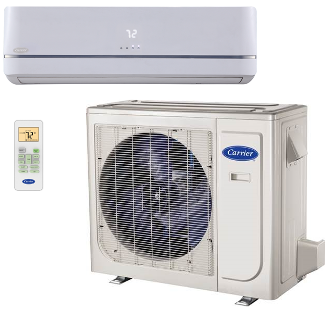 Same old charm. 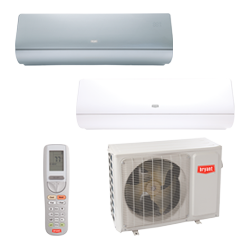 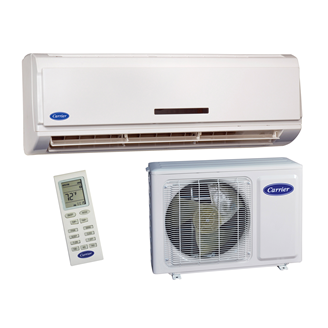 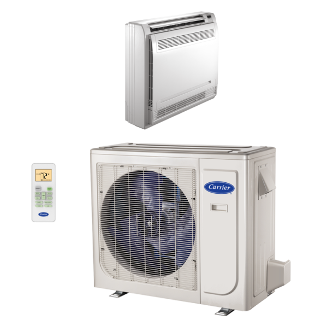 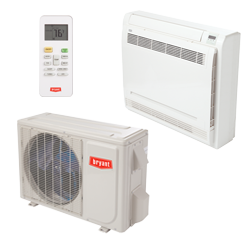 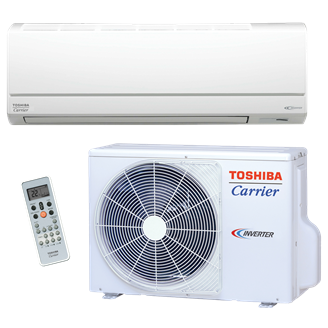 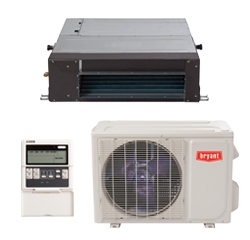 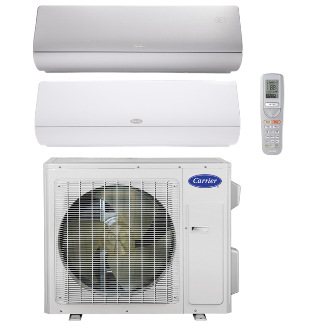 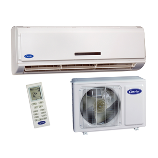 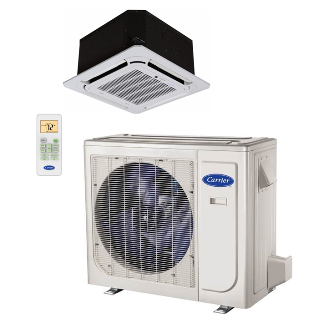 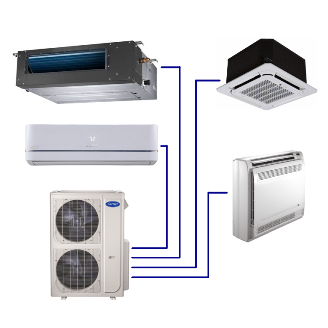 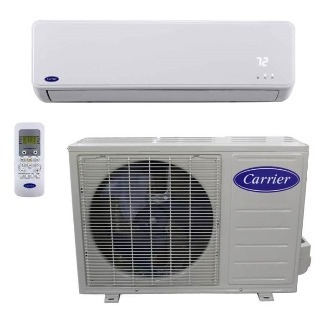 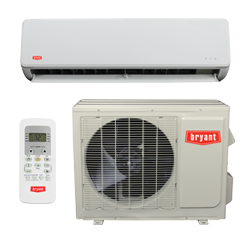 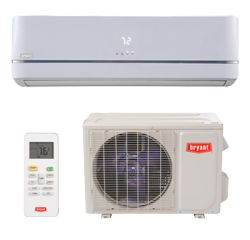 Bryant® Ductless Systems are a flexible solution for your home’s heating or cooling needs. 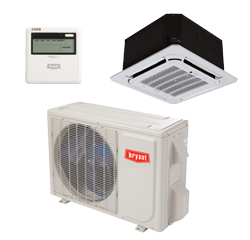 Perfect for room additions or anywhere ductwork is a challenge, they offer single and multi-zone styles that can be installed high on the wall, in the ceiling, or near the floor. 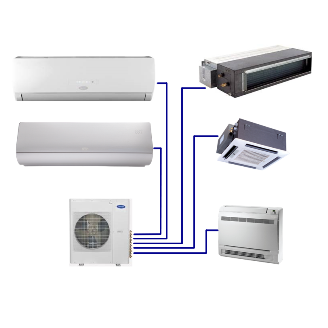 With capacities up to 30K for single zone and 56K for multi-zone, you can manage hot or cold spots in your home without connecting to existing ductwork.